As you guys know, I absolutely LOVE being in Greece and eating all of the great food that the country has got to offer. With all of the local produce and freshly caught fish, it’s like everything in Greece is #HealthyWithNedi approved. I put together a list of my absolute favorite restaurants in Athens for you guys. Enjoy! My first pick is Avocado, full-service vegetarian & vegan restaurant in Athens, Greece. It is only a short walk from Syntagma Square and Hotel Grande Bretagne. For more information about Hotel Grande Bretagne visit my blog post on lodging recommendations in Athens. Avocado’s staff is very friendly and attentive. They offer a few tables outside, making it a dog friendly option for lunch or dinner. The menu is very diverse and all of the items I tried were absolutely delicious! Some of my favorite dishes include Spinach Salad with Grilled Tempeh, Satori Rolls (roasted eggplant rolled with cheese and fresh herbs), Maha Porchini (3 different kinds of mushrooms served with spaghetti and light cream sauce) and last but definitely not least is their Raw Chocolate Tart, which is out of this world! Ithaki is my family’s favorite restaurant. It is located in Voulagméni, across the hillside from Nobu. Sunset dinner here is a must, the views are absolutely breathtaking! 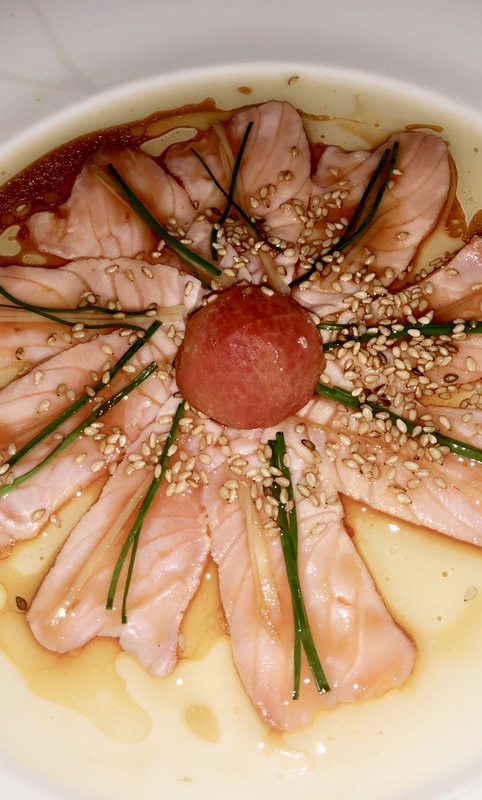 Ithaki has an extensive menu including traditional Greek dishes like Taramasalata, Greek Salad, Shrimp Saganaki, Fresh Grilled Fish, Tuna Tartar, Ceviche, Sushi and Lobster Linguini. I’d say it’s a unique fusion of Greek, Japanese & Italian cuisine. There are definitely plenty of great options to choose from in their diverse menu. My top picks are the Taramasalata, Grilled Octopus, Grilled Grouper, and Lobster Linguini. Varoulko Seaside is a very famous restaurant in Athens, located in one of the most beautiful destinations at Mikrolimano marina in Piraeus. With only a 20 minute drive from the center, it is certainly worth the trip. Varoulko is one of the best gourmet restaurants in Athens and has received the highly acclaimed Michelin star. Despite the fact that it is a fine dining restaurant, the atmosphere is laid back. Seaside tables provide incredible views and you are sure to create unforgettable memories here. The food is sensational. My top picks here are Prawns with Ouzo, Red Sauce and Feta and Orzo with Prawns in White Wine. I can’t pinpoint exactly what it is about these dishes but there is something that makes the sauce super tasty! Papaioannou’s location is great, just three restaurant away from Varoulko with tables set-up along the beautiful seaside. My family and I have been here many times and we love it for its excellent Greek cuisine. The menu changes daily depending on fishermen’s delivery of fresh seafood. On my last visit to Papaioannou, they served a 7kg grouper that was incredibly good! No, we didn’t eat a 7kg fish, waiters work with your party to either split the fish in half or cut fillets. 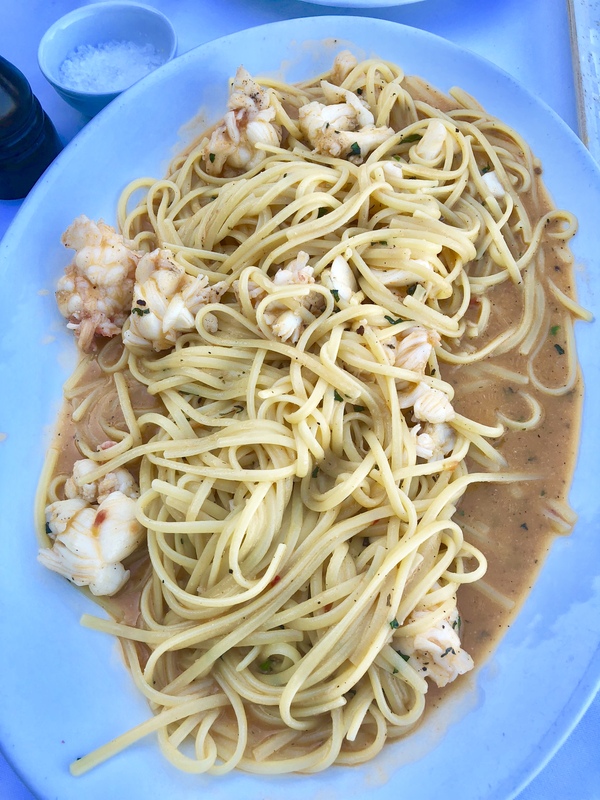 Some of my other favorites include the Arugula Salad with Peeled Tomatoes and Parmesan, Grilled Octopus, Taramasalata, and Spaghetti with Lobster. If you have room for dessert, you must try the homemade Loukoumades, delicious deep fried dough served with honey! Stinking Bishop is an excellent Italian eatery in Kolonaki. They have a beautiful outdoor seating area, which makes it the perfect restaurant for a romantic candle lit dinner. They also have a spectacular wine list, I love sipping on white wine when I’m here. I absolutely love the Tuna Ceviche, Slow Cooked Beef Cheeks Pappardelle (you can ask without the pasta if you are watching your figure) and Sous Vide Chicken. IT is a trendy fast casual restaurant that is perfect for a quick healthy meal. It is located in Kolonaki, a lovely neighborhood that will take you away from the crowded tourist areas. IT is my go-to spot for a casual lunch before I head to some of the cute boutiques in the area. They have something on the menu for every kind of health consideration: low carb, vegetarian, superfood, low calorie and gluten-free. My favorites on the menu include the Tuna Tartar with Zucchini, Nicoise Salad, Green Salad with Roasted Halloumi, but you really can’t go wrong with anything on the menu. Queen Bee is a great spot for healthy breakfast. They have an amazing brunch, delicious bread (if you’re in the mood for a treat) and cold-pressed juices. 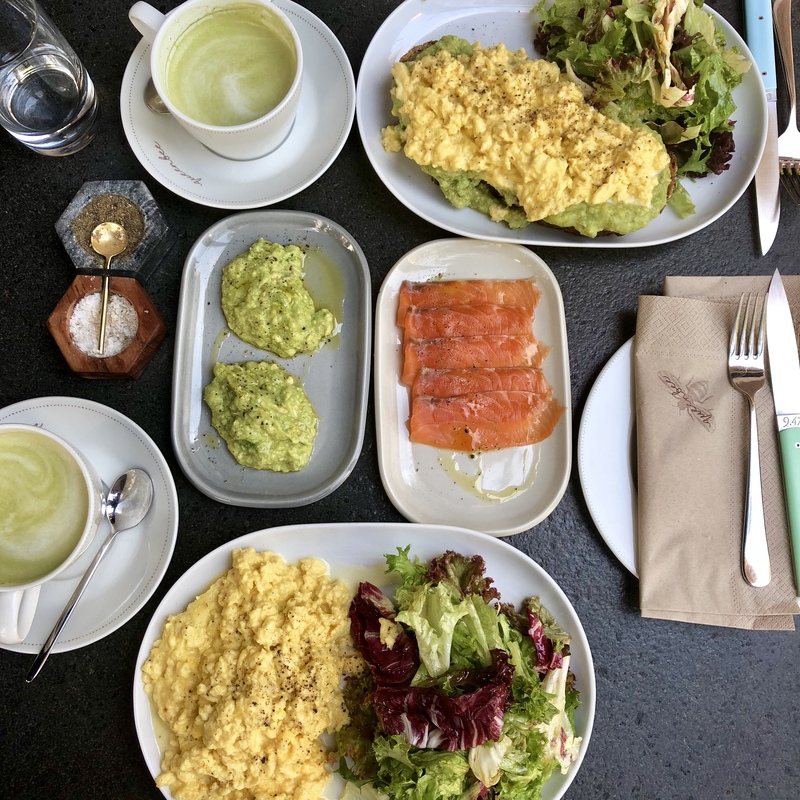 Whenever I’m at Queen Bee, I usually get the Scrambled Eggs with Avocado Toast and Smoked Salmon. It’s so simple, but exquisite in flavor. Located right in Athen’s city center, Vezene is most famous for its delicious meats. In true Grecian style, the meat is so tender and super fresh. It is simply prepared with olive oil and amazing local vegetables. I consider it to be the “NusrEt” of Athens. Everything on the menu is delectable, but my favorites are the Beef Tartare, King Scallop Caposante, Braised Oxtail, and Neck of Goat. Zurbaran is a the perfect spot for a fun dinner out with friends. Celebrities love this place, so it wouldn’t be rare to spot someone famouse while you’re dining. Their food is also out of this world. Almost everything on the menu except the pasta dishes are #HealthyWithNedi approved, but my favorites are the: Fresh Grouper Carpaccio, Spicy Crab Tartar, Sole Meunière (for 2) and the Duck Confit. Barbounaki is another concept from the owners of Papaioannou. It is a more casual restaurant located in the center of Kolonaki, just steps away from the Grande Britagne and Hilton Hotel. Even though the ambiance is different, the fish here is still insanely fresh and delicious. Most plates are served as small dishes, so you can order many different types of seafood and share with your family or friends. The Mussels and Sea Bass are must-trys and any of their fresh salads. Located in Astir, Chef Nobu’s Athens outpost is one of my favorites in the world. I usually just order the Chef’s Omakase and let them know that I avoid rice and dairy. The chefs are so amazing that I completely trust that they will create an exquisite, #HealthyWithNedi approved meal. Before dinner, head to Umi Bar for a Healthy with Nedi martini with stunning sea views. The wildly popular Island Club sits on a cliff about 20 minutes outside of the city center. 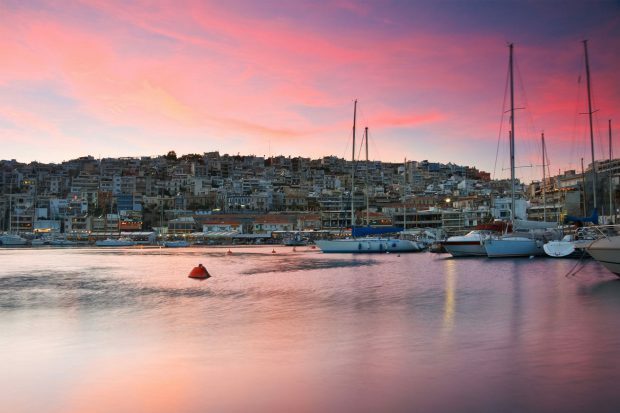 Some have dubbed the area the ‘Athens Riviera’ and it has absolutely stunning waterfront views. They do have a restaurant, but I usually head here after dinner. That way I can meet up with friends for cocktails (A Healthy with Nedi Martini, of course) and spend the evening dancing under the stars. This is a great spot for a girl’s night out or birthday celebration. Milos might be my favorite restaurant in Athens. It is located in the beautiful Hilton Hotel and consistently serves the freshest fish that the mediterranean has to offer. 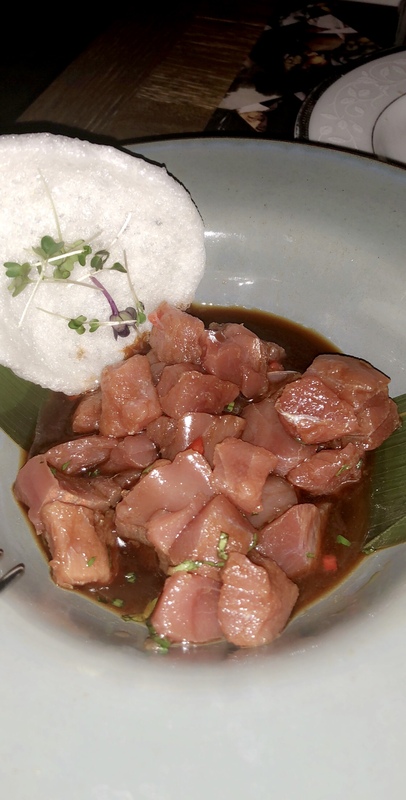 Again, you really wouldn’t be disappointed with anything on the menu, but my favorite dishes are the Greek Ceviche, Salmon Tartar and Catch of the Day. After dinner, you can head to the Hilton’s rooftop bar to get stunning views of Athens and the Acropolis. If you need a break from dining out I recommend stopping by Gr-Eatings, a healthy and friendly grocery store located next door to Avocado. The shop is stocked with many healthy items that most Greek grocery stores do not carry. My grandma and I love stocking up on our favorite health foods at Gr-Eatings and they also offer delivery service! 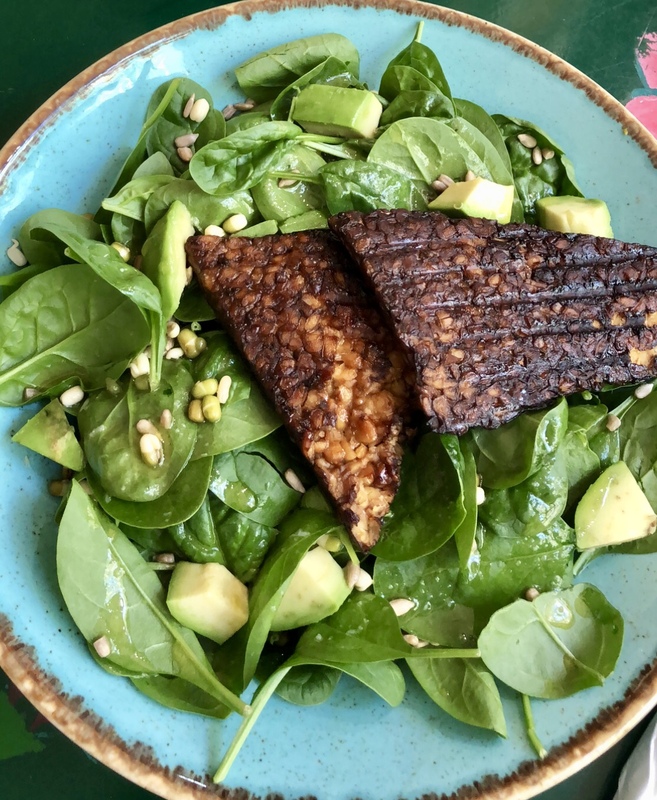 They have fresh and organic grass-fed goat cheese, free-range organic chicken, cage-free eggs and a big variety of pantry foods such as quinoa, gluten free flour, tamari sauce, almond butter and many more. The bilingual staff is very friendly and can answer questions regarding foods and herbs that will feed your soul.